Diego Simeone and Diego Godin praised Atletico Madrid's character after it overcame a second-half scare to beat Real Valladolid 3-2. The host responded impressively and Saul Niguez's own goal after Fernando Calero's header brought them level after the hour, only for the brilliant Griezmann to settle matters on his 300th LaLiga appearance. "I'm very happy about the win. 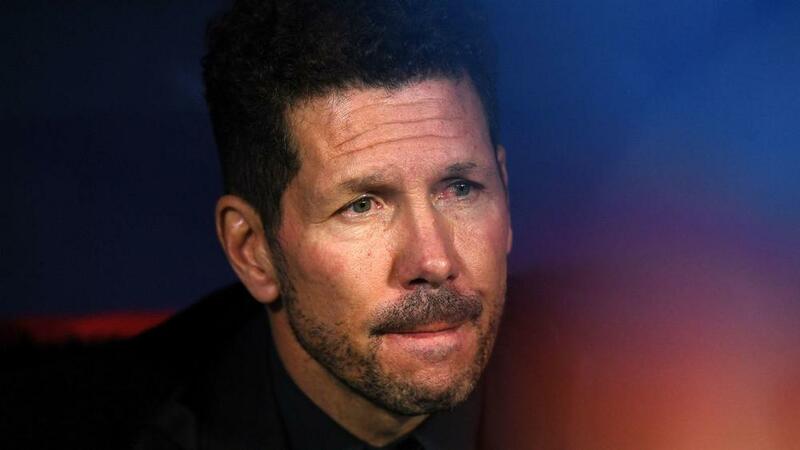 We needed to win away from home," Simeone said.